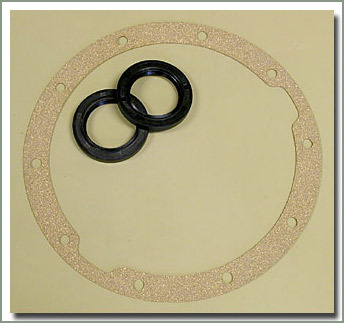 Want to get rid of your old leaky rear wheel cylinders? 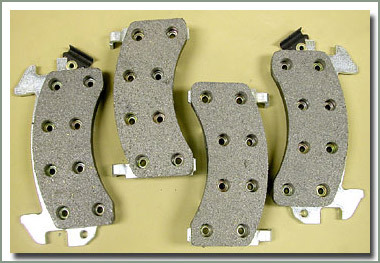 Want four way Disc Brakes? 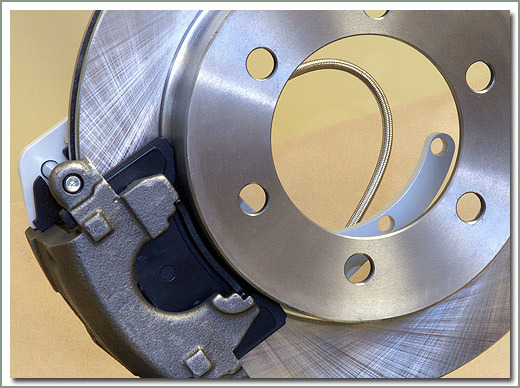 You probably know it is easier to change disc brake pads than brake shoes, but did you know that disc brakes cool faster than drum brakes and are self adjusting? Check out SOR's Rear Disc Brake Kits. 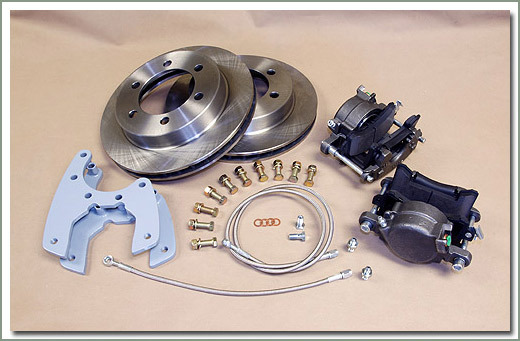 These kits include rotors, calipers, mounting brackets, mounting hardware, and stainless steel brake lines that adapt to the stock axle junction. 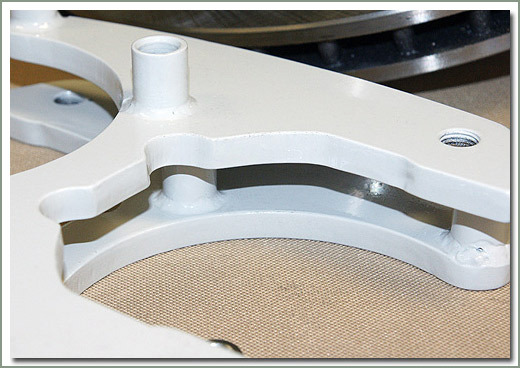 The calipers are a single piston unit with a large 2 13/32 inch diameter piston in it. 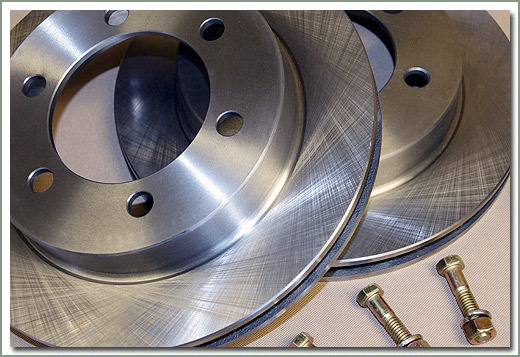 For vehicles from 7/70-9/75 with front drum brakes see 084 for Front Disc Brake Kit. 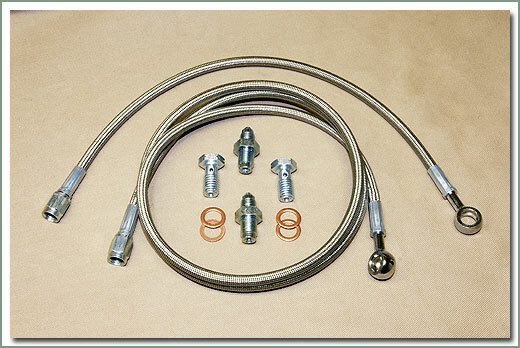 Order installation kit #292-200 separately. 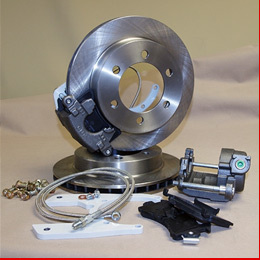 Eliminates parking brake on 8/80 - 1/90 Cruisers with rear drum parking brake. 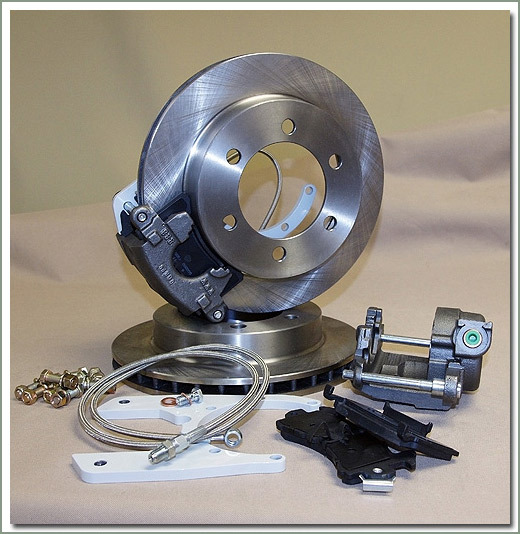 Fits 8/80-8/92 Semi float rear axle - Includes rotors, calipers (single position unit with a large 2 13/32 inch diameter piston in it), brake pads, mounting brackets, mounting hardware, & stainless steel brake lines - Requires Installation Kit (#292-200B), order separately - Eliminates rear brake drum parking brake. 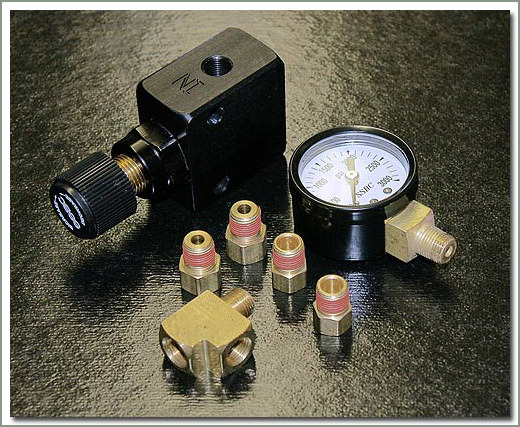 This high quality adjustable proportioning valve is a requirement for those of you who have installed a rear disc brake conversion kit. 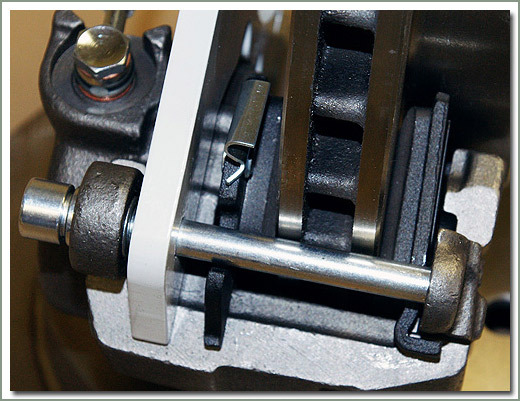 This adjustable valve allows you or your mechanic to adjust the front or rear brake ratio to the proper pressure. Instructions included. 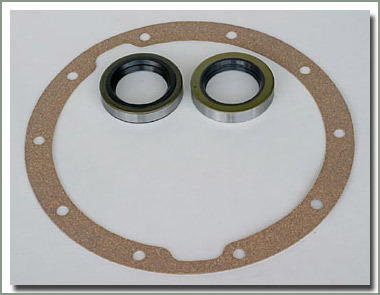 Requires modification of the stock brake lines to install. 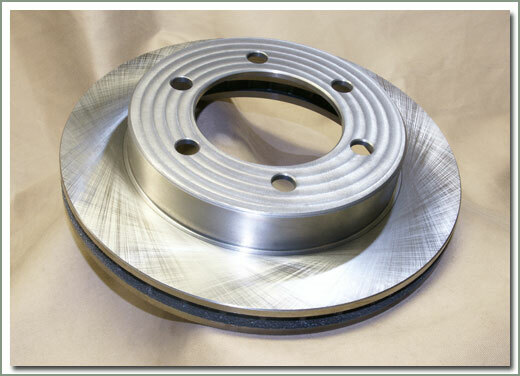 Fits models with rear disc brakes or other brake system modifications. 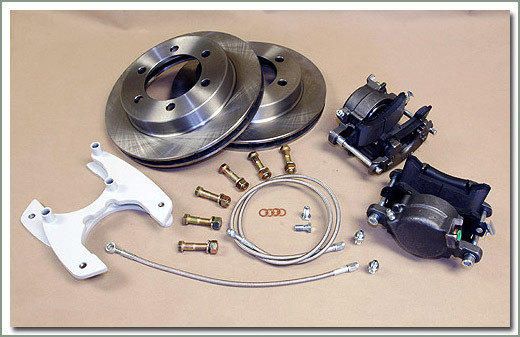 Fits models with rear disc brakes or other brake system modifications-Requires modification of the stock brake lines. 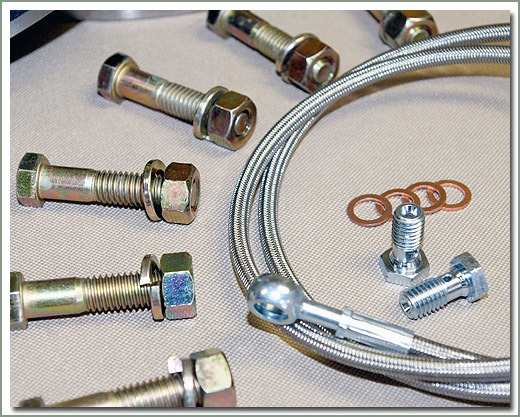 Valve comes with standard SAE threaded fittings. Requires adaption to fit metric vehicles. 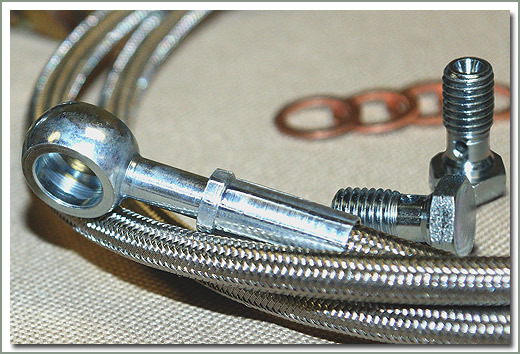 Kit includes right and left side braided line. 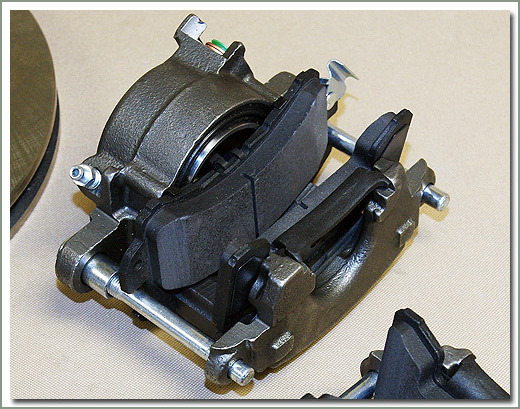 Lines attach to OEM distribution block on the axle and connect to brake calipers. 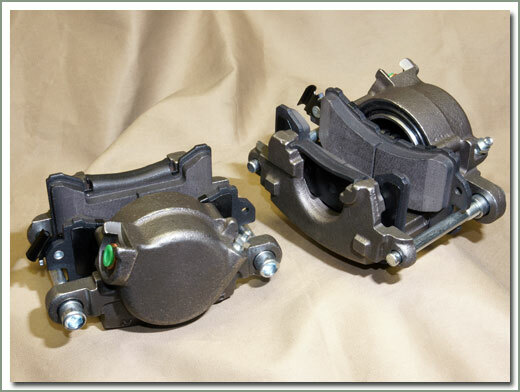 Eliminates OEM hard brake lines on the axle housing. 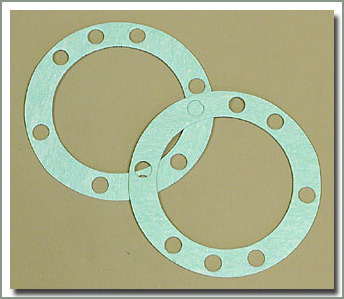 Fits #292-400A, 400B and 400C.